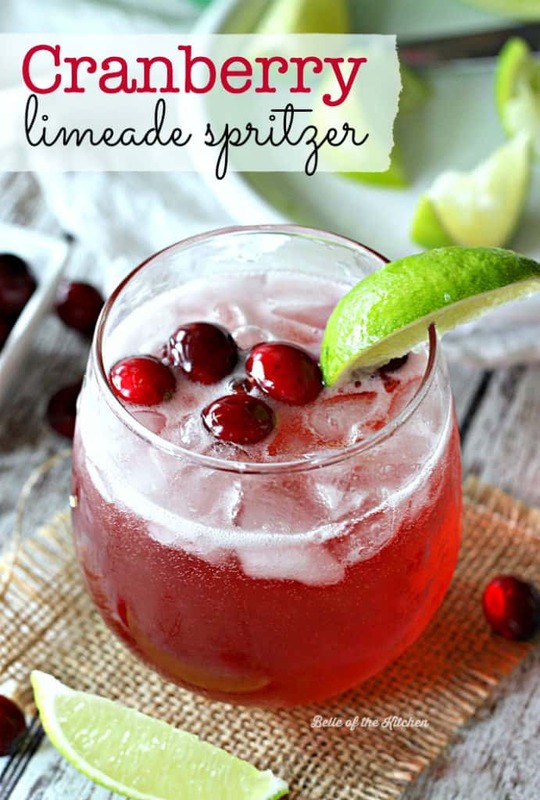 This Cranberry Limeade Spritzer is the perfect festive drink for any holiday party! 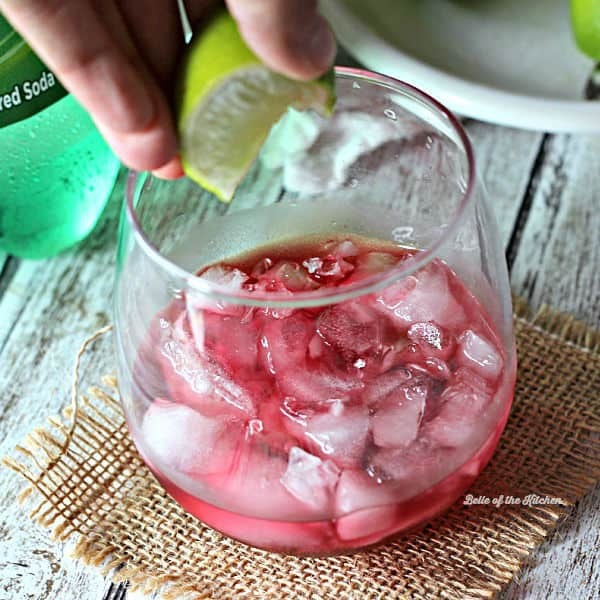 Made with freshly squeezed limes, cranberry juice, and refreshing 7UP®, your guests will love sipping on this bubbly treat! When the holidays roll around, I know that many of us immediately think of baking. Cookies, pies, breads, and other baked goodies are something I look forward to all year, and the holidays are always the perfect excuse to eat as many of them as you want, right? 😉 But you know what I love making just as much? Fun and festive drinks! With Christmas just a few days away and New Year’s Eve following shortly after, I wanted to create a drink that 1) used ingredients that matched the season, and 2) would be pretty, sparkly, and refreshing. 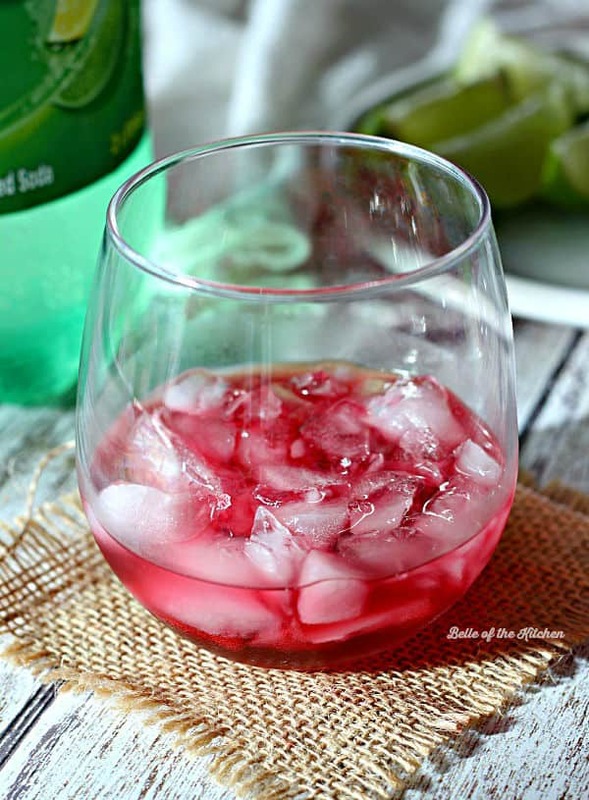 I decided that a Cranberry Limeade Spritzer would be the perfect choice! 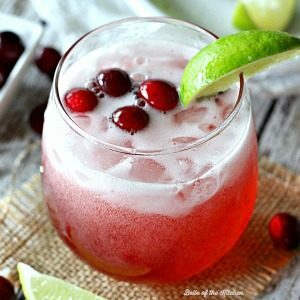 Between the pretty cranberries and the bubbly 7UP®, this would be a lovely signature drink at any holiday party. 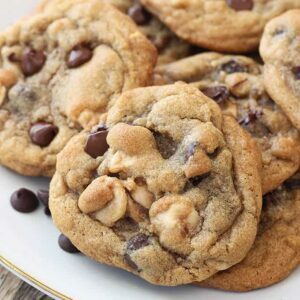 The nice thing about this recipe is that it comes together with only 3 ingredients, so it’s really easy to make for guests. Plus, it’s simple enough to make the next time you feel like livening up your beverage options on a random weekday afternoon. It’s versatile like that. Start by adding some ice to a glass and pouring in 2 oz. of cranberry juice. Slice a lime into quarters and squeeze one quarter into the glass. Give it a little stir. Top it all off with 12 oz. 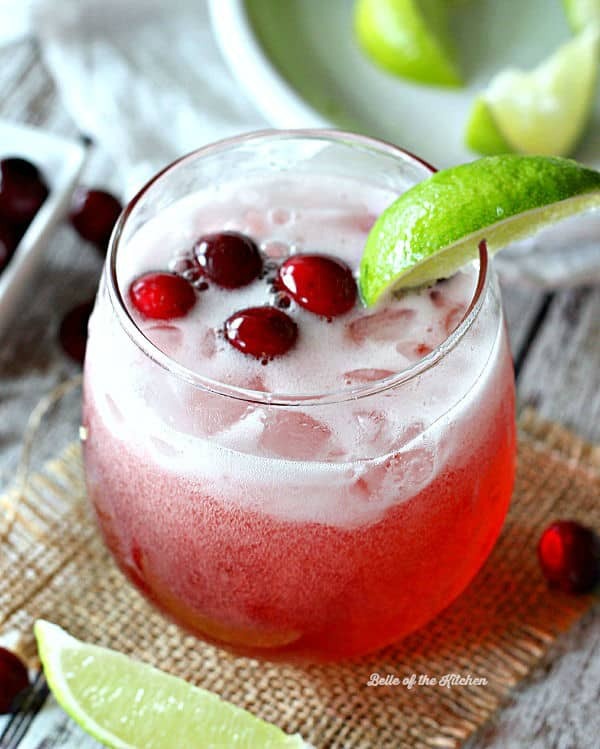 of chilled 7UP® and garnish with leftover lime slices and fresh cranberries. And there ya have it! A super easy, yet elegant drink, fit for your next holiday party. So now I want to know, is there a drink that always makes an appearance at your house during the holidays? A signature cocktail, or maybe a warm drink like eggnog or hot chocolate? Leave me a comment and let me know! I’d love to hear about your traditions. Add ice to a glass and pour in the cranberry juice. Squeeze in the lime juice and stir. 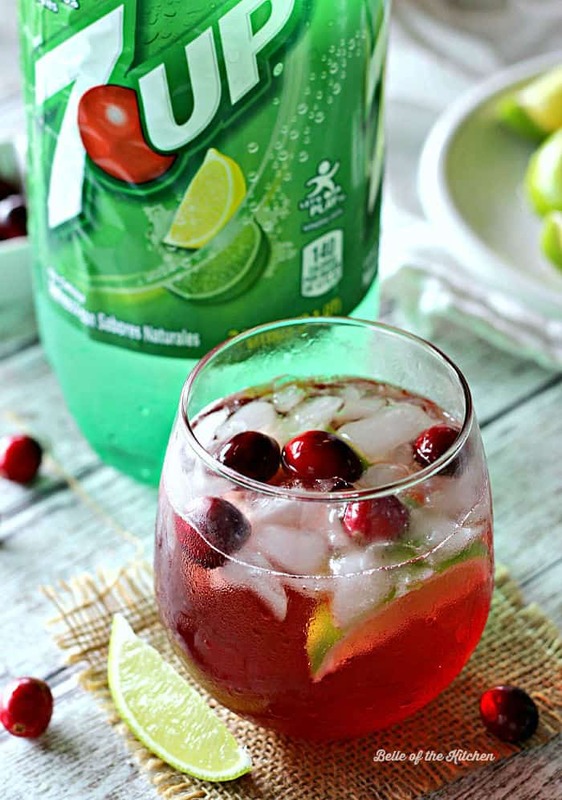 Top off with the 7UP® then garnish with lime slices and fresh cranberries. Enjoy! *This amount worked perfectly for the glass I was using. To make a larger serving, simply double the recipe ingredients! What a great drink for the entire family for the holidays! So pretty too. 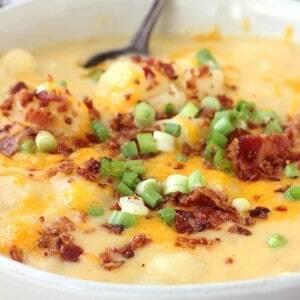 Both easy and delicious…two of my favorite things! Thanks for sharing! 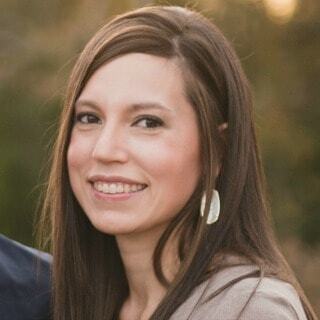 Mine too, Jodee! Thank you! 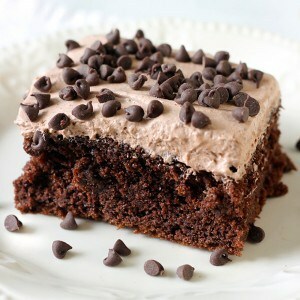 This looks light and tasty. The fresh lime seems to be the key. This looks wonderful! Can’t wait to give it a try! This looks so refreshing! I love the color! Perfect holiday party beverage! My family usually serves eggnog but I like this much better. It looks so refreshing! Amazing! 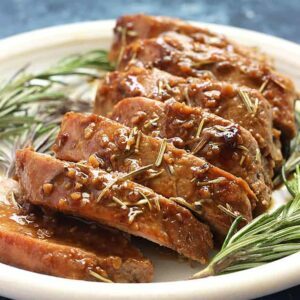 I love the flavors here and how simple it is to make! Not to mention how gorgeous it is! Ooh, Ashlyn this looks so refreshing and delicious! 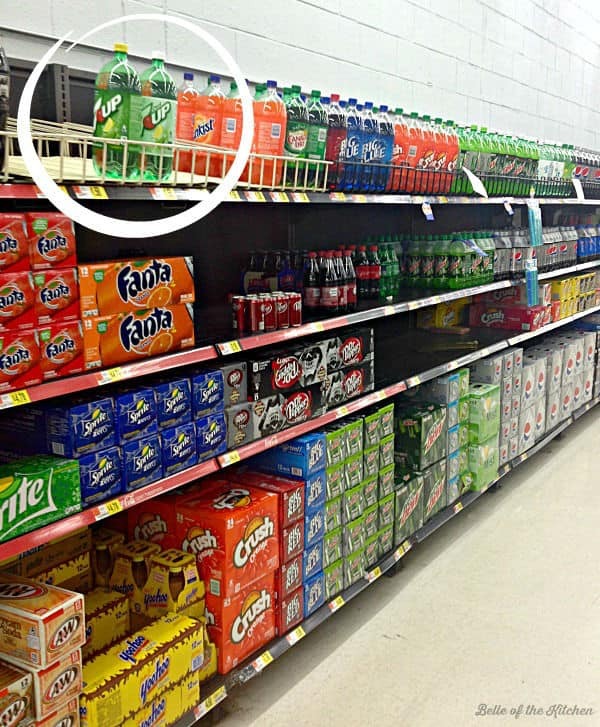 You already know I love 7UP as a mixer. I’m going to try this one next! My husband’s family makes this same drink for Thanksgiving every year, but without the squeeze of fresh lime. That sounds like the perfect addition! Thank you, Michelle! The fresh lime really does make it! This sounds like perfection. I will be picking up my 7-up tomorrow. Thanks! Gorgeous drink. It looks so refreshing.